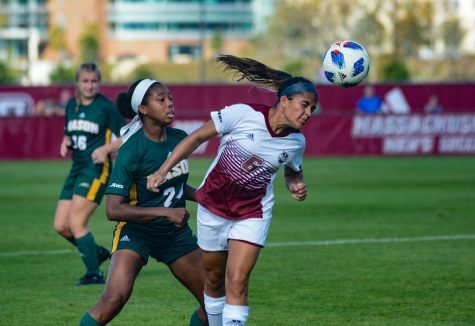 With a new head coach and new team strategy already in place, the Massachusetts women’s soccer team is hoping new results will also come this season. Former UMass head coach Jim Rudy announced his retirement in late-May. 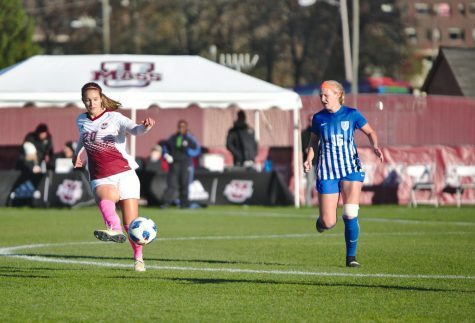 Two months later, former UMass standout goalkeeper and assistant coach, Angela Napoli received an offer to replace the 21-year coach. 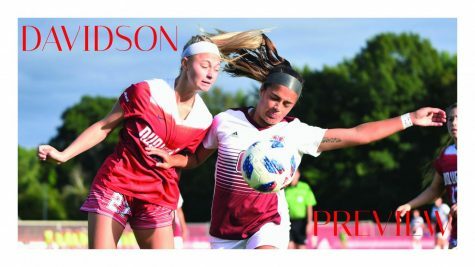 Napoli said she will look to change the type of style the team plays this season to a more direct, upfield approach. 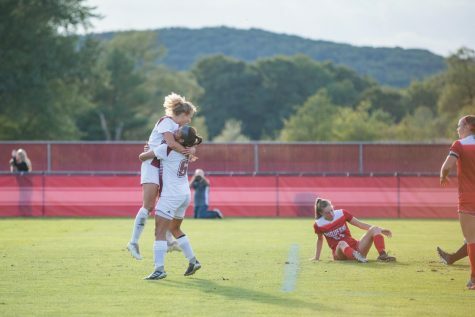 After having a decent first half of the season last year, which included a stretch of three consecutive victories, the Minutewomen (6-9-3, 3-7-1 Atlantic 10 2008) lost their last five games in scoreless fashion. 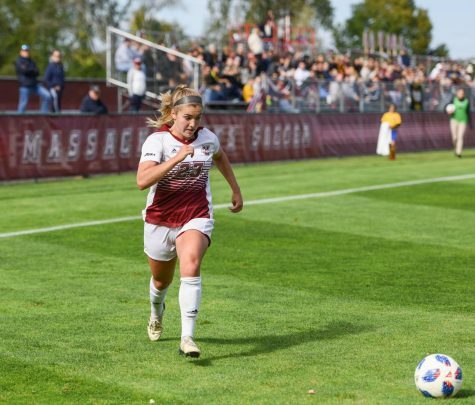 To make matters worse, the graduation of Vanessa Patry leaves the Maroon and White without its captain and top offensive threat from last season. 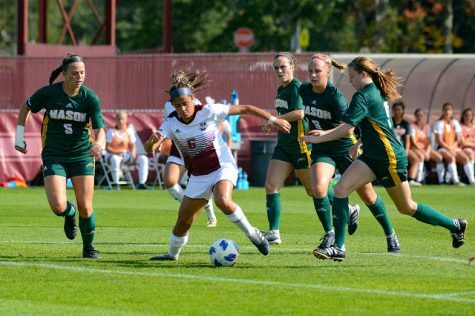 Patry led the team in a number of categories, including goals, assists, points and shots on goal. Nevertheless, Napoli feels confident with the team heading into the start of the season. Her only concern: injuries. 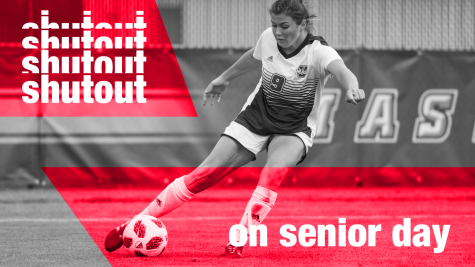 The Minutewomen might have already lost two players for this season in Meghan Collins and Amanda Carvalho. Both will be recovering from ACL surgeries from the spring, so Napoli isn’t counting on seeing either on the field anytime soon. Alyssa Visconti was also diagnosed with mono in early August, but the time she will miss is still uncertain. 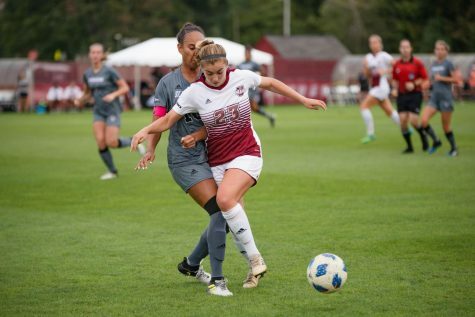 UMass suffered from significant injuries last year as well when redshirt junior Sydney Stoll suffered a knee injury during a spring game, which caused her to miss the entire season. Meghan Gould sat out the year with a concussion in addition to a previous ankle surgery. Both will be back this season, which will give a big boost to the offense and will bolster the strength of the team, the midfielders. The weakness of the team will most likely be the youth. The back line will be fairly new and inexperienced. Napoli also feels the lack of height on the team could cause problems in the air game. Napoli also mentioned that her team needs to play better against A-10 opponents. 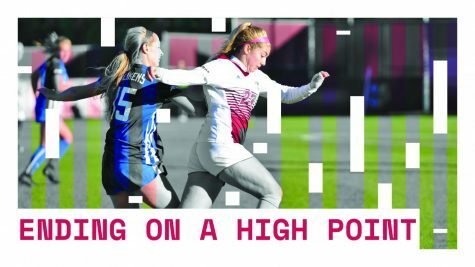 Throughout the first half of the conference schedule, UMass stayed in the hunt for a post-season berth. But after being outscored, 9-0, in the last five games of the season, it lost any chance it had of advancing. The A-10 is top heavy this season with teams like Charlotte, Dayton and Fordham. The 49ers were No. 25 in the nation last year and went undefeated with 11 wins in conference. After the top tier, there is a large group of teams in the middle of the pack that are going to be competitive. 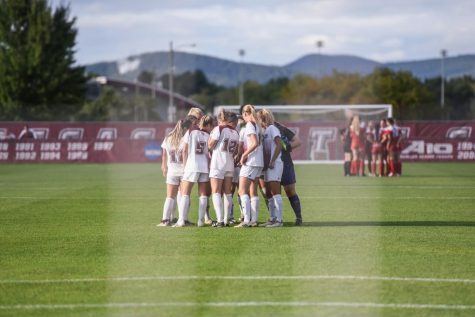 Napoli feels that the Minutewomen are poised to make a run for the A-10 Tournament for the first time since 1997. Despite low expectations, Napoli expects this team to surprise the conference.